A special economic zone (SEZ) is a dedicated zone wherein businesses enjoy simpler tax and legal compliance. SEZs are located within a country’s national borders, however, they are treated as a foreign territory from taxability perspective. Effective Administration and Compliance Procedures. To promote entrepreneurs to set up units in these Economic Zone, various attractive financial policies have been established. These policies include promotional offers and simplicity in investing, taxation, trading, quotas, customs and labor regulations. Moreover, units set up in these zones are offered special tax holidays. 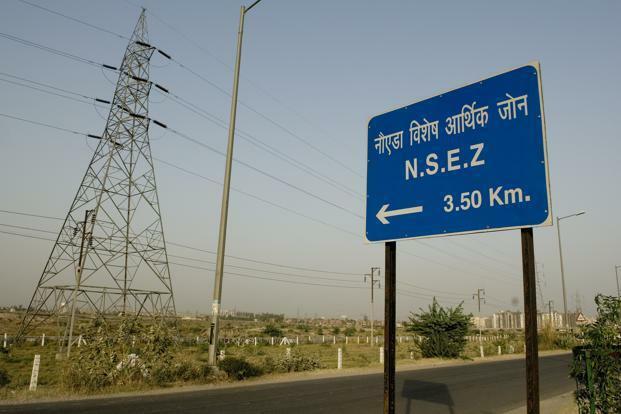 As per the legal definition, A Special Economic Zone (SEZ) is a geographically bound zone where the economic laws relating to export and import are more liberal as compared to other parts of the country. Within SEZs, a unit may be set-up for the manufacture of goods and other activities including processing, assembling, trading, repairing, reconditioning, making of gold/silver, platinum jewelry etc. SEZ units are considered to be outside the customs territory of India. All supplies made to a unit operating in SEZ are considered as Export out of India. Goods and services rendered from SEZ to normal territory is considered as Import of such goods or services. Exemption from customs/excise duties for development of SEZs for authorized operations approved by the Board Of Approval. 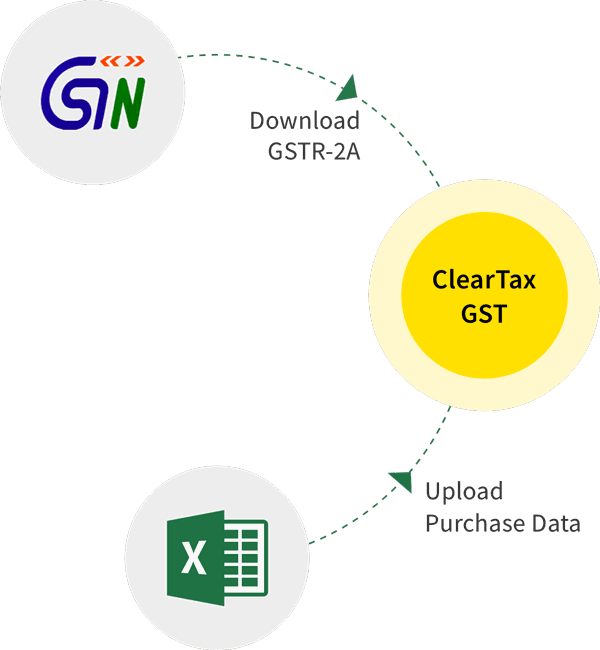 Click Here to view other policies established by Government of India for the operation of Special Economic Zones in India. To read further on impact of GST on SEZ, Click Here.